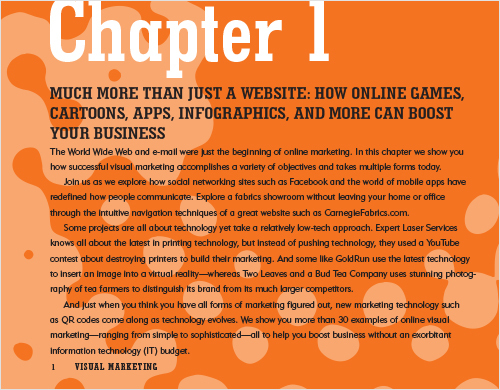 The book by New York City design professional David Langton along with Small Business Trends founder Anita Campbell. The world is visual. We use our eyes to take in much of the content that influences our behavior, tempers our reactions, and informs our decisions. Whether it’s on the web, in a brochure, or live in person, the most effective solutions are the ones that unexpectantly grab our attention. 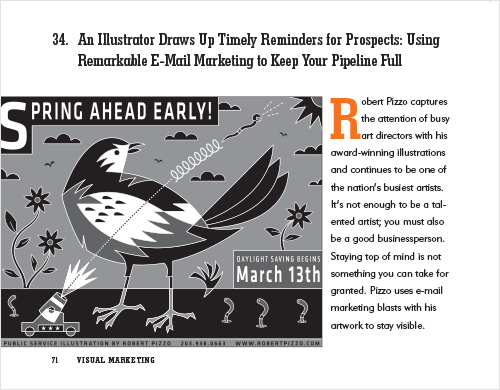 • Straight talk with a straightforward visual presentation can establish your product as a breakout leader in a cluttered marketplace. 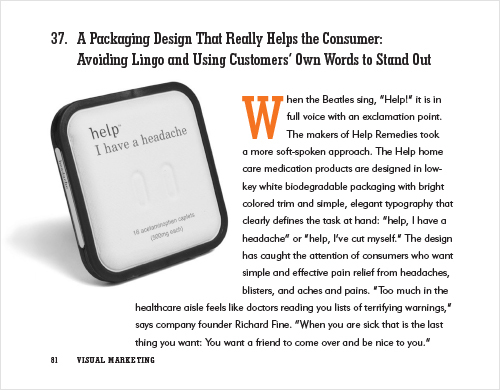 • Avoid using lingo on your packaging. Instead, use words customers would use to describe the problem they want solved. • Create a virtual community to whip up enthusiasm for an initiative. • Encourage participation by making people feel like they are part of an exciting event, with cohesive visuals around one central theme. • Make sure your photography is top-notch. Clear images, evocative subject matter, and stunning compositions are key. • Keep your website simple and share a bit of your company philosophy. Potential clients want to know who you are and how you think. David is president of Langton Creative Group, author of Visual Marketing (Wiley), and adjunct professor who teaches Communications Design at Hostos College (CUNY). Shashi Bellamkonda of Happenings, Advice and Technology Thoughts!